Q: Q: Happy Father's Day! Who is your favorite dad character in a book and why? 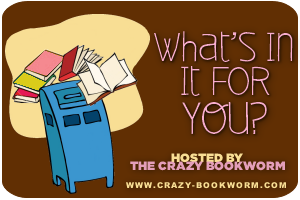 A: Great question this week! Of course, I have to say Charilie and Carlisle from The Twilight Saga. They are both so different, but I loved them each so much. And lastly, Clara's father from Deb Caletti's Stay. That was a very powerful father-daughter relationship! 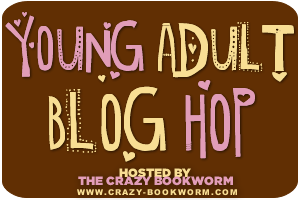 and stop by on Monday to link your blog in the Yong Adult Book Blog Hop! Hopping through. I love Charlie and Carlisle. I like Carlisle a little better, but that's probably because he plays a bigger role in the books. Charlie and Carlisle are great choices. I haven't read the other books.